Now PTCL is providing the facility to its customers that they can receive and make landline calls through their mobile phones. The outgoing calls are charged according to your regular landline tariffs while incoming calls are free. In November 2014, PTCL announced beta testing of SmartLink app and according to the data we checked, it has already reached 20,000 downloads during last four months. Adnan Shahid is the Chief Commercial Officer (CCO) of PTCL who said that PTCL is the leader of telephony service in Pakistan and now their loyal users will be able to get the same high quality calling capability on mobile phones also. Adnan Shahid also added that this SmartLink application is another step by PTCL to initiate a new technology for its customers. GM Business Applications PTCL, Nabeel Amjad, said that it is the first time in Pakistan that the mobile phone customers will get benefit of landline voice telephony through PTCL SmartLink. Through this application, the customers can easily get complete communication solution simultaneously including instant messaging, voice and video connectivity and PTCL entertainment services. This application can easily be downloaded from Google Playstore which it is available in 41 cities of Pakistan at the moment. 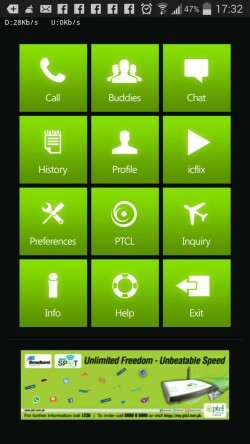 Through a simple registration process, the subscribers of PTCL will be able to use this application. From SmartLink to SmartLink, all the messaging, voice and video calls are free of cost while calls to mobile operators and PTCL landline will cost standard landline tariff. • The app required registration and it is free without any monthly or subscription charge. • PTCL DSL customers can use their PTCL numbers for registration to the app. • You can log in with same user account from multiple devices after registration. 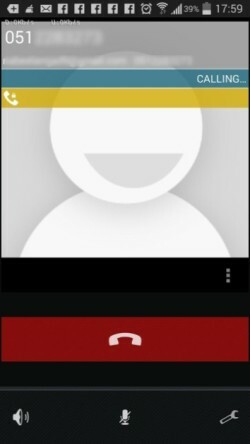 You will be able to do outgoing calls on all devices while collective outgoing activity will be the base of billing. • SmartLink app will run on any WiFi or 3G device after registration. 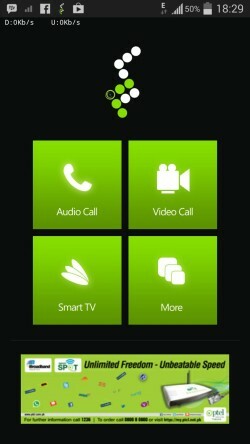 • Voice and video calls from SmartLink to SmartLink are free. • The calls on mobile and landline will be according to your landline tariff. • Instant Messaging will help you to stay in touch with all your friends. • Through a separate subscription, you can watch 150 channels of PTCL Smart TV on your phone. 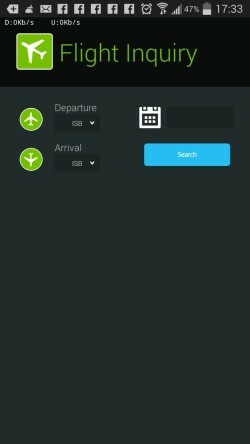 • You can also easily make PIA flight enquiry. 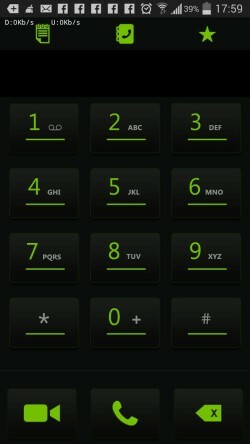 • For calls and messages, you can easily access mobile contact directory. • Currently, this app is obtainable in 41 cities. • This service can be subscribed by all customers having PTCL Broadband-DSL connections. • The outgoing calls with this application are charged according to your regular landline tariffs while it has no monthly or subscription charges. • On your Android phone, install your application, then open the app and click the “Register” button. • Now fill the registration form with the details according to your PTCL details including CNIC, Name, Account ID, PSTN #, cell number and email. • The application will be registered after the matching of the credentials and your SmartLink calls will be activated soon.